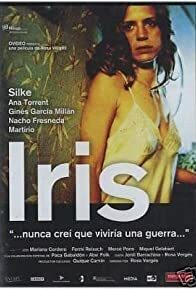 Iris, a beautiful young photographer, leaves an unhappy marriage and returns to her mother in a village in Spain. The Spanish Civil War is raging. Iris meets Oscar.